Excellent customer support is at the core of any successful operation. In our fast-paced, online world, this means round-the-clock availability. 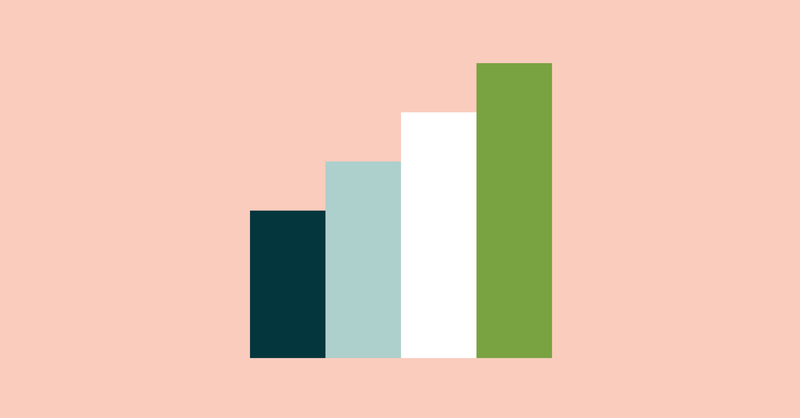 In fact, research by Zendesk has shown that responding quickly has the single greatest impact on customer satisfaction. Increasingly, it also means communicating across language barriers. Being able to speak to someone in their own language establishes trust, which is important at all stages of the purchasing cycle, including support. If youre thinking of taking the plunge, heres an overview of three top considerations for developing an international support strategy. Before experimenting with tools and considering staffing needs, you need to choose the level of customer service your site will offer. This should be consistent with your broader internationalization strategy, considering factors such as target markets and depth of presence. If you have a significant and mature presence in a particular market, youll most likely need an in-country support staff of native speakers. Hiring and training agents requires considerable investment, however, and is usually not feasible for smaller teams or when entering a new market. If youre in the latter camp, we recommend a low-cost, low-risk option such as a translation integration with your ticketing system. These decisions, as well as deciding which languages to offer and when (e.g., round-the-clock, timezone-based, or on-demand), should be informed by a comprehensive analysis of your existing customer base and target markets, as well as the importance of customer support to your product/service. 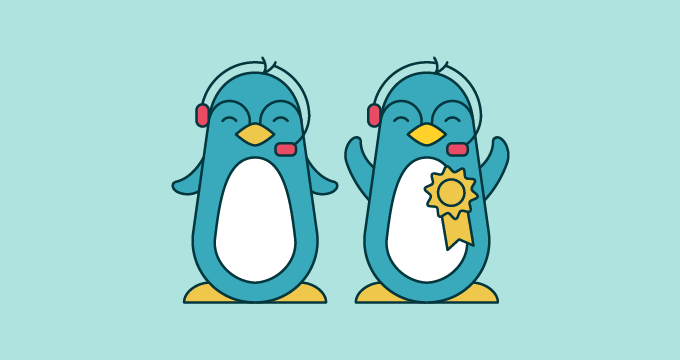 Is customer support your point of difference or is it integral to your product/service? If so, you probably need to provide comprehensive support across all languages in all key target markets. Once youve decided which languages to support and how to resource them, the next step is to develop policies for effective cross-cultural practice. At the most basic level, this involves creating guidelines for using clear and simple language easily understood by non-native speakers. Beyond this, think about cultural norms and how these might impact both tone and method of communication. For example, casual language might be suitable for English-speaking customers but inappropriate for Japanese speakers. Other considerations that will impact international policies include channels of communication, response time, and approach (e.g., one-on-one assistance vs. self-service). It is also important to ensure that customer support pages are localized and that guidelines, how-tos, and FAQs are available in all supported languages. It is critical to give customers a way to help themselves before turning to support. Any content you have available in your primary language that customers must understand should be localized. Our last key support consideration? Managing expectations. Most customers wont expect that you offer support across all channels, hours, and languages. Still, to avoid unnecessary frustration and disappointment, proactively communicate what you do and dont provide. You can also manage expectations around language tone and style. One way to do this is to proactively define your brand personality in all supported languages and to maintain consistency across all communications. Small changes, such as using pseudonyms for customer support agents, can also help. At Gengo, one of our agents (an American of Japanese heritage) uses an English pseudonym so that Japanese-speaking customers understand they are dealing with a non-native speaker. It sounds silly, but has positively impacted customer experience, which is what matters most. Though not a comprehensive checklist of considerations for providing global support, these three steps will put you well on your way to providing stellar support, no matter the size of your staff. 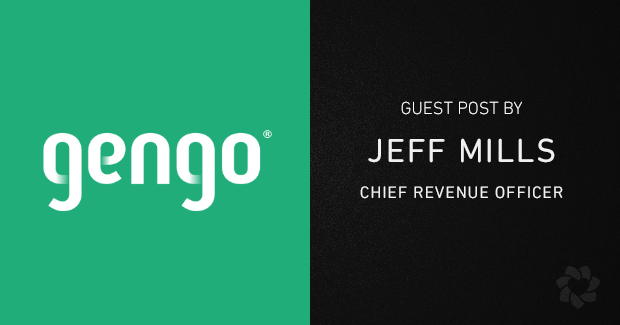 Our latest guest post was written by Jeff Mills, Chief Revenue Officer at Gengo, an online human translation service integrated with global companies like Zendesk, YouTube, and Magento.